MITIGATION OF BIOFOULING USING ELECTROMAGNETIC FIELDS IN TUBULAR HEAT EXCHANGERS-CONDENSERS COOLED BY SEAWATER. 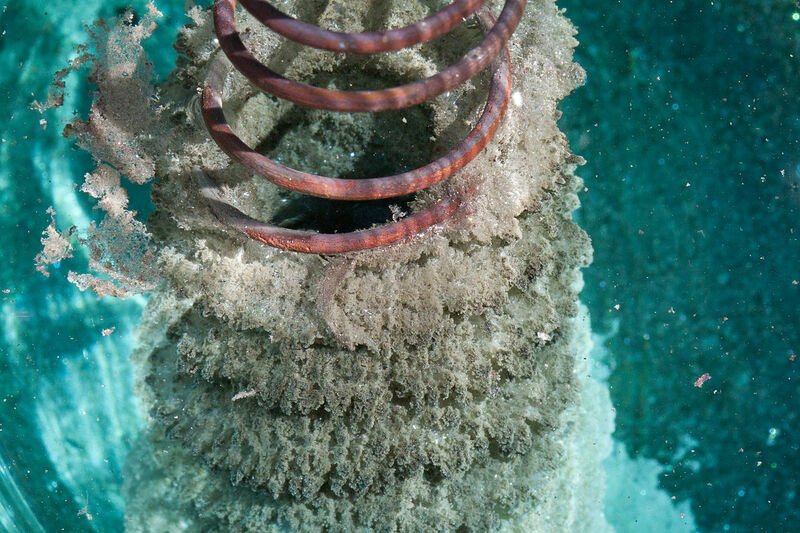 Electromagnetic field (EMF) treatment is presented as an alternative physical treatment for the mitigation of biofouling adhered to the tubes of a heat exchanger-condenser cooled by seawater. During an experimental phase, a fouling biofilm was allowed to grow until experimental variables indicated that its growth had stabilised. 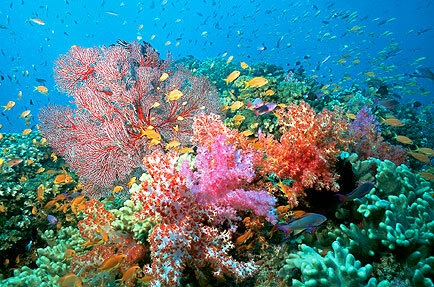 Subsequently, EMF treatment was applied to seawater to eliminate the biofilm and to maintain the achieved cleanliness. The results showed that EMFs precipitated ions dissolved in the seawater. As a consequence of the application of EMFs, erosion altered the intermolecular bonding of extracellular polymers, causing the destruction of the biofilm matrix and its detachment from the inner surface of the heat exchanger-condenser tubes. 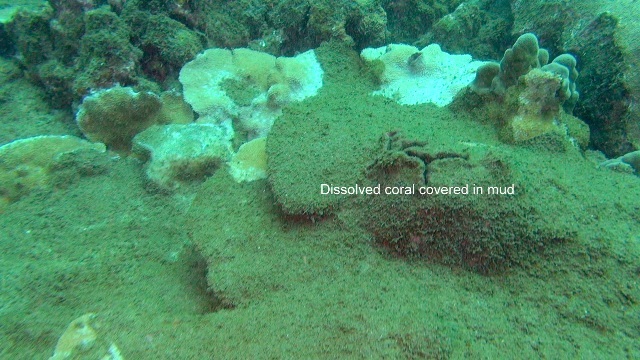 This detachment led to the partial removal of a mature biofilm and a partial recovery of the efficiency lost in the heat transfer process by using a physical treatment that is harmless to the marine environment. Unsightly BioFilm And BioContaminants ALL REMOVED! Hooray! Can’t you see all of the PRECIPITANT from the seawater! This is what precipitant looks like!